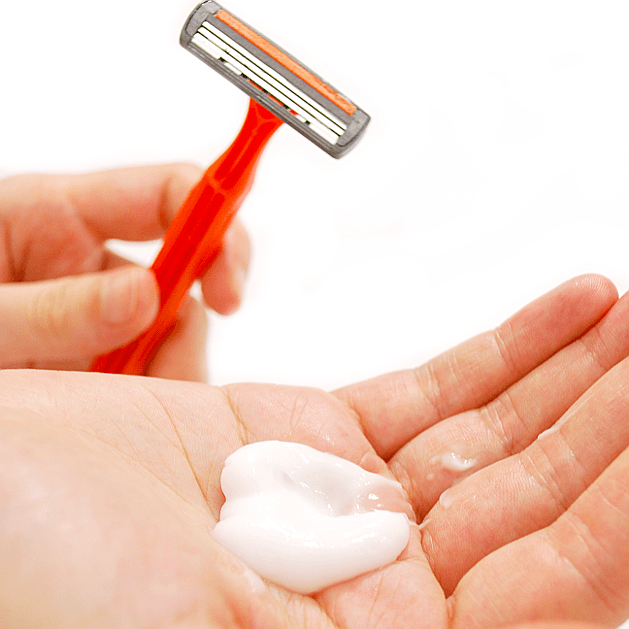 Using the best after shave balm is crucial for post-shaving care. After making your face silky smooth, immediately you need an aftershave balm for keeping the skin free of razor burns and irritations. Finding the best after shave balm that is right for your skin type might take a while. You might end up trying a bunch of products until you discover what works for your face. Don’t give up on the idea before testing more than one balm. Or you might be so lucky that the first you get is the one that soothes your facial skin and prevents bumps and burns. This is the most affordable and one of the best aftershave balms. The first thing I look at is the list of ingredients. Alcohol has no place on it. I don’t see the point in feeling that tingling sensation. There’s no need to use a lotion that offers you a stinging sensation. Nivea for Men Sensitive Post Shave Balm doesn’t have alcohol. It also doesn’t have a strong scent. It has a mild, very pleasant scent and that’s a big plus. The most important feature is that it soothes the face and fights against anything that might make shaving a terrible experience. I think that this should be your first option, the first balm you try because you get a lot for your money. My second recommendation as one of the best aftershave balms is also alcohol free. Baxter of California protects the skin from irritations, burns, and bumps. If you daily shave, then this balm could protect your facial skin from getting dry. It will maintain that equilibrium that ensures a healthy skin and a very nice looking one. And the nice, mild scent is a bonus to a complete package, though a not so affordable one. I have reached the point where I will shortly review the most expensive aftershave balm from this post. The first question is if it’s worthy. Well, let’s see. Just like the other two, it’s alcohol-free. It’s for dry and sensitive skin, besides the normal type. It’s also from a reputable shaving brand. If you pick this one, you should like the sandalwood scent. As I’ve noticed from other reviews, many men do because it’s not pungent. The price might not determine you to try the The Art of Shaving before going through more affordable alternatives. However, if those don’t work, then this one could be one of the best after shave balms for you. I don’t think there’s much you can do. Firstly, you should use a shaving cream or gel. Secondly, you should shave in the direction in which the hairs grow not in the opposite direction. Apply a nourishing moisturizer after. The blade is also important. The Gillette Venus series is quite good. There are different razors, some that work with refills and some disposable. Also, change the blade more often, don’t let it become dull. I hope this works, Nqobile!